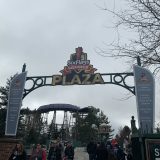 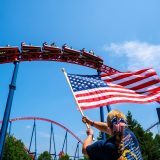 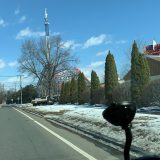 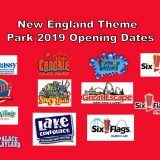 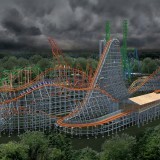 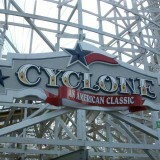 DylanBIZARRO takes us on an aerial update of Six Flags New England! 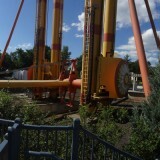 As you’ll see in the pictures, construction of Harley Quinn Spinsanity is well underway. 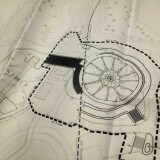 Head to the forums to see more!